Hundred Islands is located in the city of Alaminos, in the province of Pangasinan in northern Philippines. It is approximately 250 kilometers away from Manila which believed to be about two million years old. They are actually ancient corals that extend well inland, in an area previously comprising the seabed of an ancient sea. The lowering of the sea level has exposed them to the surface. The peculiar “mushroom-like” shapes of some of the islands were caused by the eroding action of the ocean waves. This National Park covers a land area of 1,884 hectares with 123 islands (124 at low tide and 123 at high tide. 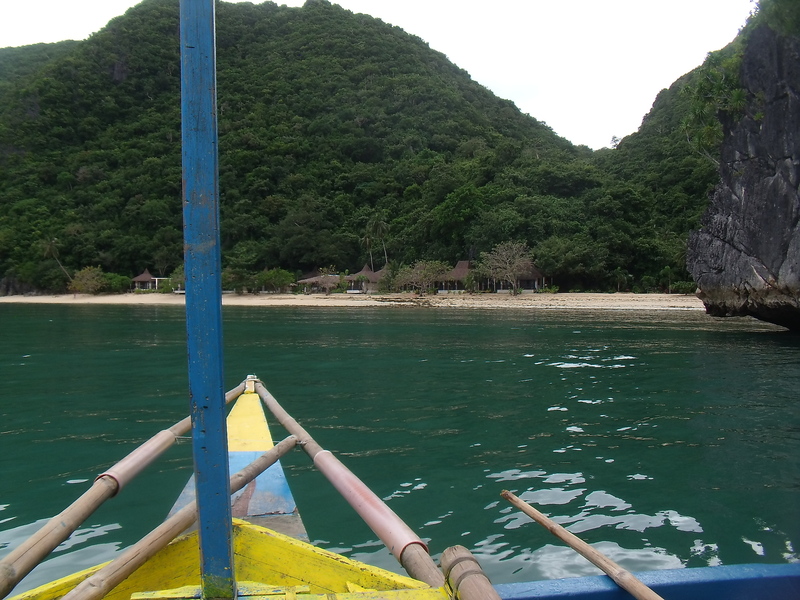 However, only three (3) islands have been developed for tourists namely: Governor, Quezon, and Children’s Island. A trip to Hundred Islands National Park and its home, Alaminos City, is a great diversion from the hustle and bustle of the busy, urban life. Breathe in the refreshing views – rice paddies, azure sea – and the rustic and peaceful lifestyle as you make your way to Alaminos City. And upon arrival, savor the city’s unique and dynamic spirit, friendly atmosphere and especially, the beauty and adventure that lie in the hundred wonders of their famous “Hundred Islands”. Oh I can’t help but be amazed by this natures beauty and very accommodating locals. If I were you, I’d pack my bag, wear my durable sandals or slippers, and grab a group of friends and hit the first national park established in the country. Each of the islands offers something unique to the visitors. 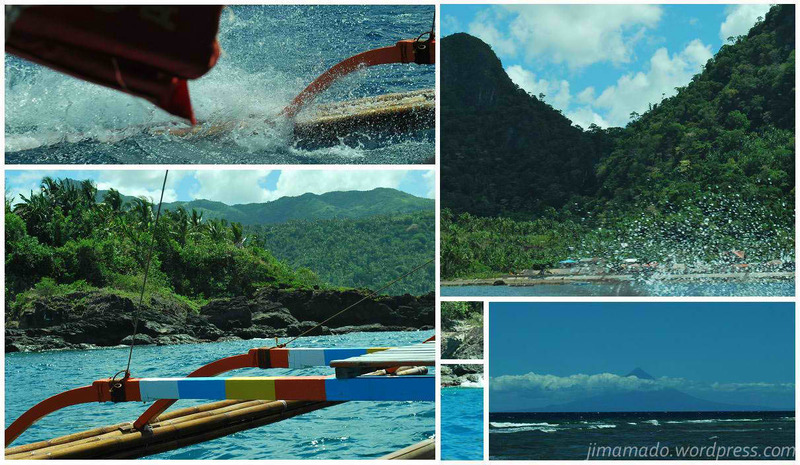 Build sand-castles on the powdery white sand of Quezon Island, visit the Big Brother House on Governor’s Island, view the giant clams at the coral garden, go cliff-diving at Marcos Island ( I was able to overcome by fear in doing so, being my 1st time to jump off and hit the clear water ) and take pictures of the giant bats at Bat Island like what I did along with my family. Get an Hundred Island Tour Package here! How much po per pax 2D1N.? This may 1 at 2 po sana.